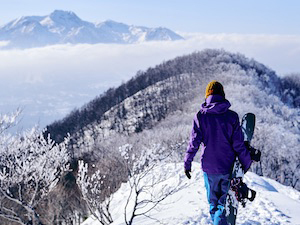 Hakuba is one of the most popular snow resorts in Japan. 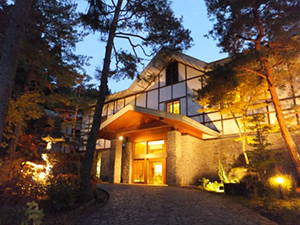 As one of the host venues for the 1998 Winter Olympics, Hakuba continues to enjoy a global profile, attracting more than 300,000 international visitors each year. 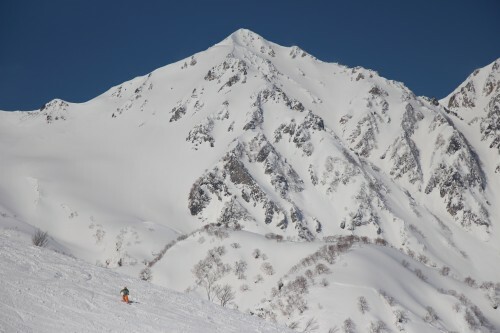 Known for its powder snow and expansive terrain, Hakuba caters for all interests and budgets with a huge variety of facilities including many English-speaking services and foreign-owned and operated accommodation and restaurants. 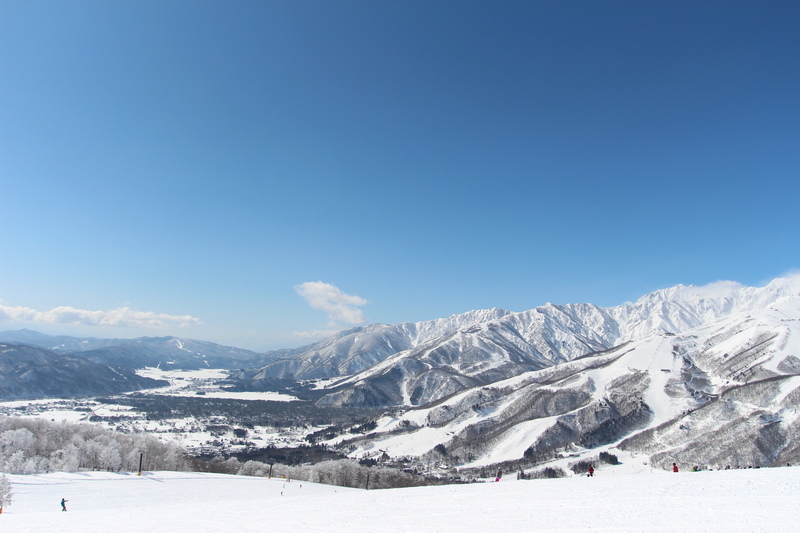 Hakuba Valley consists of ten distinct resorts spread across Hakuba Village, Otari Village, and Omachi City. 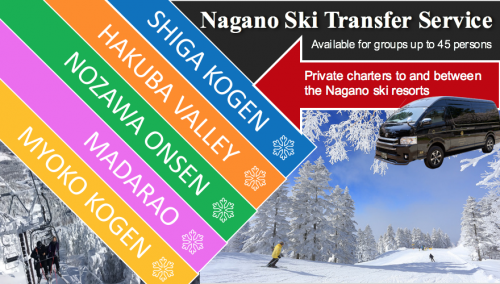 You can enjoy all of those ski areas using a single pass – Hakuba Valley Ticket – and make use of the convenient shuttle bus that transports you between resorts. 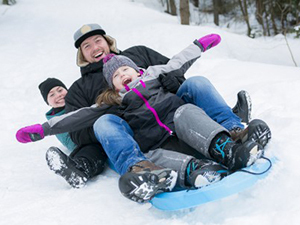 The resorts combine of offer skiers and snowboarders of all levels an array of courses, terrain, and activities to engage in. 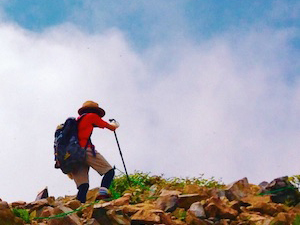 From ski school for children to the extremes of backcountry, Hakuba Valley has it all! 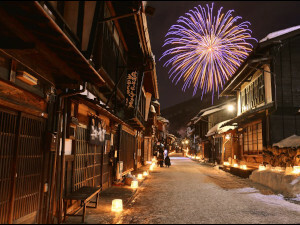 If you need a break from the mountains, Hakuba’s close proximity to many famous cultural destinations including Zenko-ji Temple, Matsumoto Castle, Omachi Onsenkyo (natural hot springs), and Azumino make it a perfect destination for visitors wanting to enjoy one of Japan’s premier snow resorts while dipping their toes into the traditional culture that defines this captivating country. 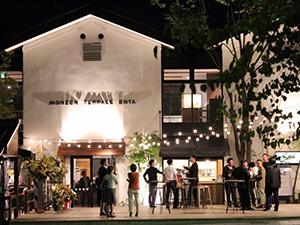 Take direct bus from JR Nagano Station.